Healthwatch East Riding of Yorkshire are coming to Driffield! 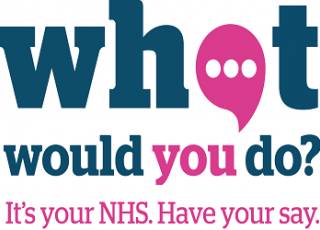 Healthwatch will be on the market again on Thursday April 25th from 9.00 to 3.00pm to hear your views and experiences of health and social care services. Please use this opportunity to tell them how important it is that we have a STAFFED minor injuries unit at the Alfred Bean Hospital.